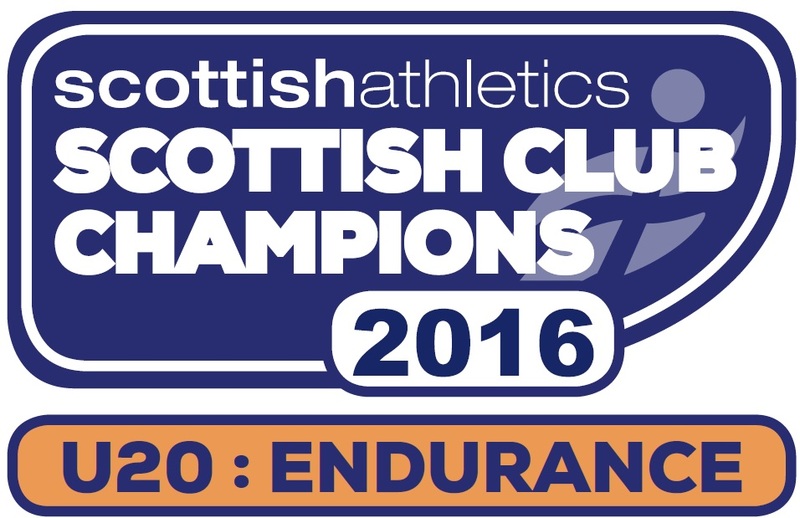 Top performances from Kilbarchan Club athletes included Alisha Sivell’s 2nd place in the under 13 girls race from over 120 starters her time 11 minutes 22 seconds while Laura Stark was 7th and top Scot in the under 17 girls race , time 16.07. Euan Gillham was 9th in the under 20 men’s race, time 21.13, which puts him close to GB selection for the European Cross Country Championships in France next month. With fields of 100 or more in most races, a top twenty place was a quality run and other top finishers included in the under 15 boys race, Andrew MacAngus 12th, Michael Simson 17th, David McNair 20th; under 15 girls Eilidh Gibson 18th, Leona Murray 20th; under 13 boys Jack Patton 12th. 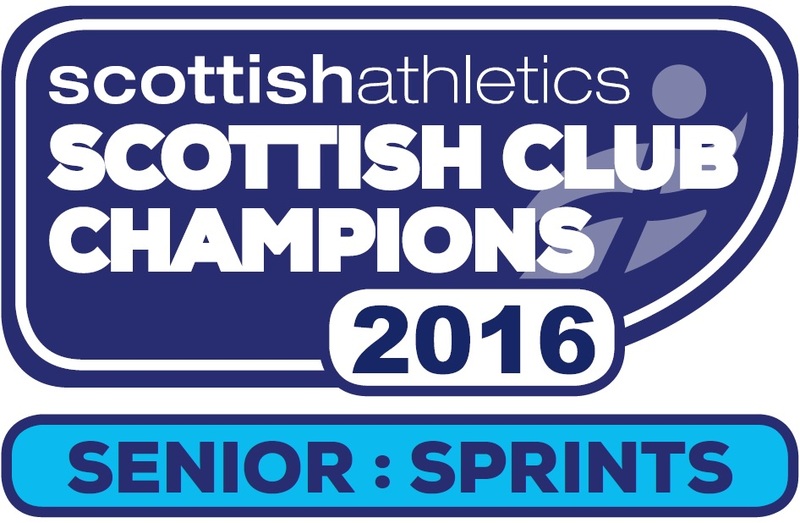 This coming Sunday, the West District Cross Country Championships are being staged at Bellahouston Park.